Positive numbers for the full year. Switzerland’s largest watch conglomerate, the Swatch Group, just announced a strong set of results for 2018, with all key metrics up for the year. Revenue for the year rose 6.1% to SFr8.5 billion, with net profit rising 14.8%, and the net margin growing to 10.2%, compared to 9.5% a year before. 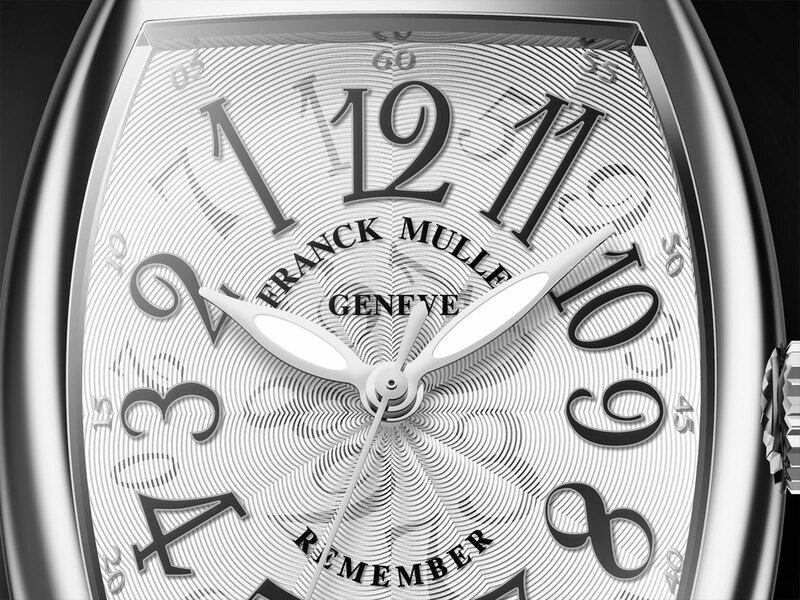 The numbers echo the Swiss watch industry’s year as a whole, evidenced by the statistics just released by trade body Federation of the Swiss Watch Industry. According to the group, business was so good, in fact, that the group’s components makers hit their production capacity, leading to delays in delivery. But the situation was slightly more nuanced across the year, with a slowdown taking hold in the second half, particularly in the fourth quarter, just as it was for the rest of the watch business. According to the Swatch Group, the last three months of 2018 were slow, with December being an especially bad month. One consequence of that was a continuing upward creep in inventory, which rose SFr600m in the year. Some of it was for raw materials like gold and diamonds – including the 18.96-carat Harry Winston Pink Legacy bought for SFr50m – but some of it was also semi-finished and finished watches, primarily from Omega and Longines. 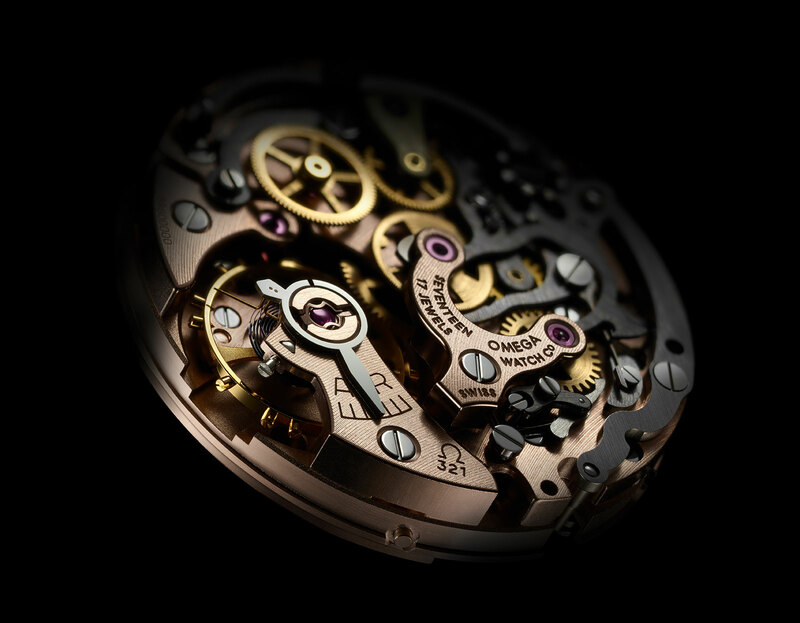 The group added that its habillage division, made up of specialist companies that make components like cases, dials and hands, was working “at or even above capacity limits”, resulting in delayed deliveries of watches, especially those from Omega and Longines. This has been born out by the significant delays in several high profile Omega limited editions of recent years, including the 1957 Trilogy and first Speedy Tuesday. January was off to a strong start for Swatch Group, which expects the rest of 2019 to be positive. Amongst the key drivers of sales in 2019 will be Omega, which will roll out commemorative Speedmaster watches for the 50th anniversary of the Moon landing, as well as “Minus 1” limited editions for the 2020 Olympics in Tokyo. The results announcement also included a declaration that all mechanical watches from Swatch Group brands will eventually be equipped with antimagnetic hairsprings. Sales and profit grow, as does optimism. Starting with Nivachron in the Swatch Sistem51. 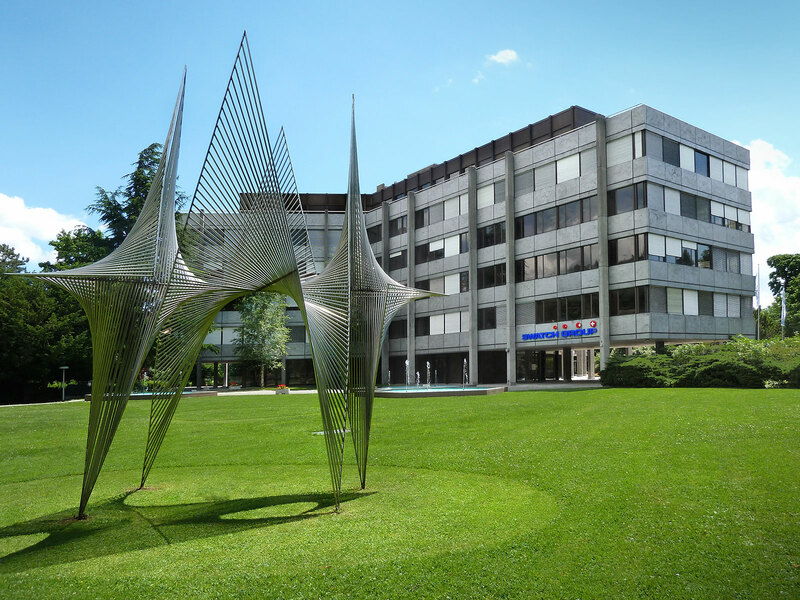 Within its recent announcement of its key results for 2018, the Swatch Group included a tantalising peek into the future of its watch brands, which include Omega, Longines and Tissot. 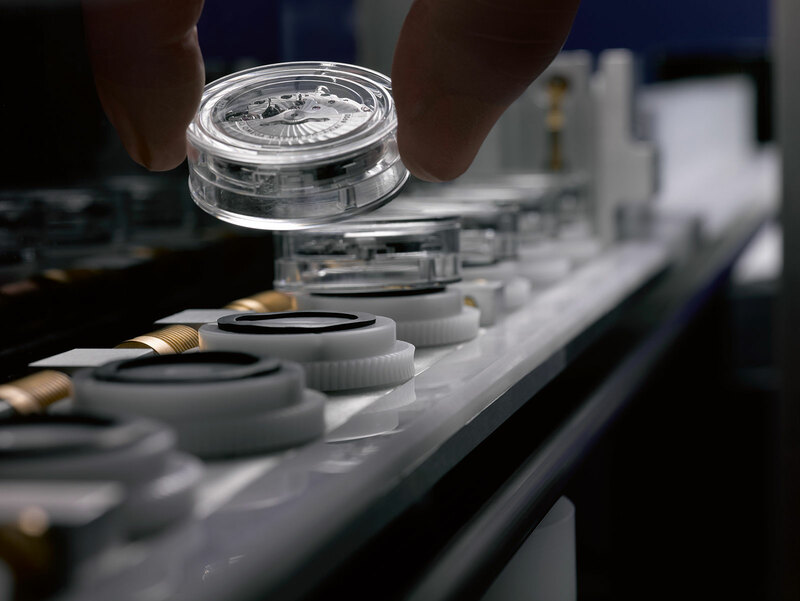 The group will eventually equip all mechanical watches produced by all of its brands with antimagnetic hairsprings. As Switzerland’s largest watch conglomerate, the Swatch Group produces well over 15m watches across its 17 brands, although the vast majority, some 10m, are quartz Swatch watches. 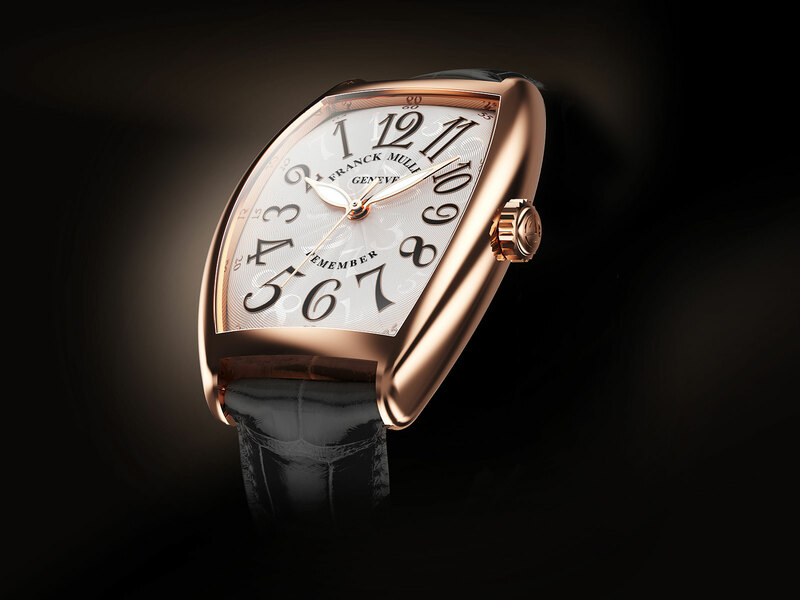 Nonetheless its mechanical watch output still adds up to over 2m watches annually. Specifically, the hairsprings will be either silicon or Nivachron, a recently developed alloy announced just last year. Silicon hairsprings are already common in the watches of Omega, and are being used more widely in Longines and Tissot timepieces. Nivachron, on the other hand, will make its debut in February 2019 in the new Swatch Sistem51, a low-cost automatic put together entirely by machine. The adoption of antimagnetic hairsprings will lead to “a substantial quality improvement in terms of precision and reliability”, according to the Swatch Group, and consequently will be backed up a “longer guarantee period”. Omega, for instance, recently starting offering a five-year warranty for all its watches, regardless of the hairspring material. Swatch Group says these improvements “will translate into clear market share gains in 2019 and beyond”. 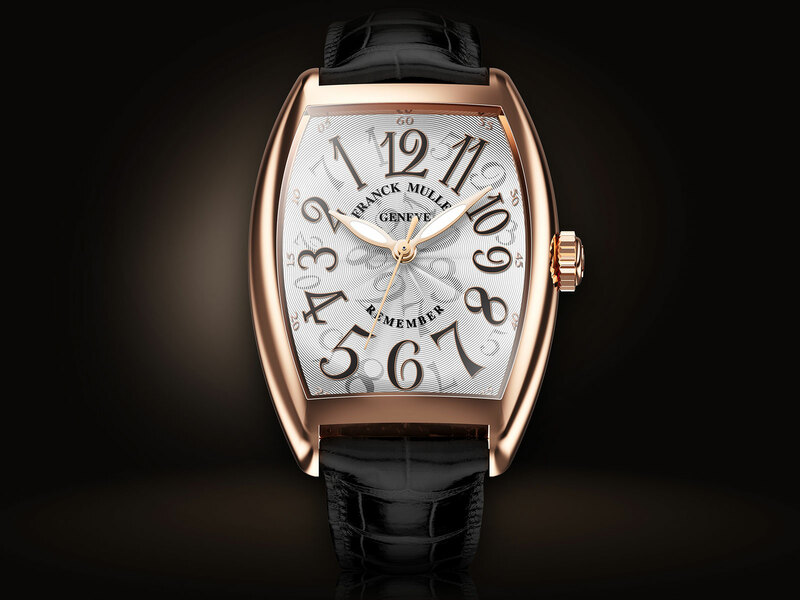 That being said, the group’s rivals like Rolex and Richemont are not standing still. Rolex already boasts its own “paramagnetic” Blue Parachrom hairspring, and has rolled out silicon hairsprings in selected models. On the other hand, Richemont suffered a setback late last year when it was obliged to give up the use of silicon hairsprings in the Baume & Mercier Baumatic watches, due to the threat of legal action from the consortium that funded the development of the silicon hairspring, which naturally includes the Swatch Group.